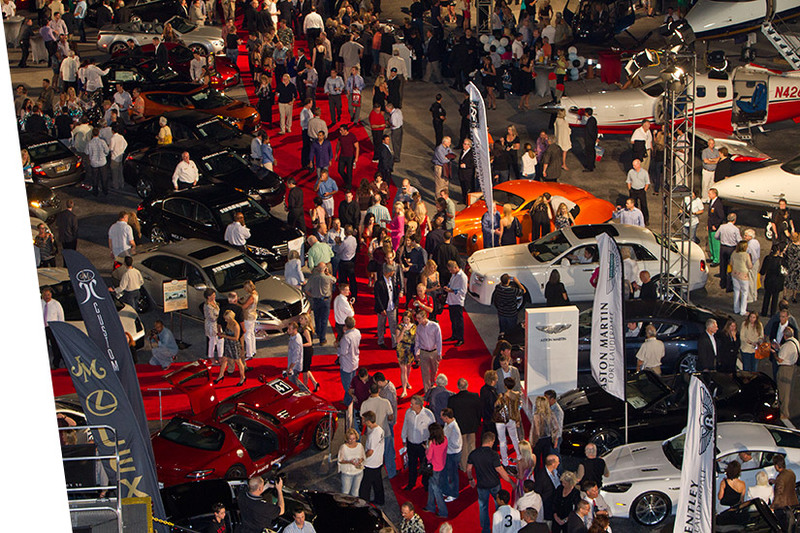 The weekend’s festivities begin with the duPont Registry Live Hangar Party at Atlantic Aviation at the Boca Raton Airport. 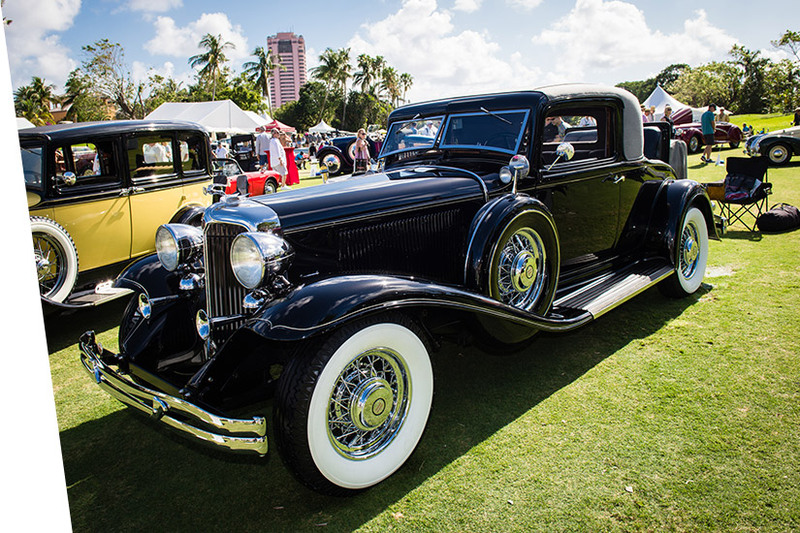 The Hangar Party offers guests a chance to experience select tastings from more than 20 of South Florida’s finest restaurants and peruse a display of exotic cars, custom motorcycles, extravagant boats, private jets, luxury motorcoaches, premier vendors and more. at the Boca Raton Airport. of the Annual Automotive Lifetime Achievement Awards to Dietmar Exler, Mercedes-Benz USA President & CEO and Ryan Hunter-Reay, Indy Car Driver, Andretti Autosport. Past recipients have been Bob Carter, Norman Braman, Marc Cannon, Dave Zuchowski, Rita & Rick Case, Stephen Cannon,Keith Crain, the Ed Morse Automotive Group, Mike Maroone, Roger Penske, Bobby Rahal, Mike Jackson, H. Wayne Huizenga, Carroll Shelby, Edsel Ford, John Staluppi, Emerson Fittipaldi and JM Family Enterprises. packages, luxury jewelry, and more. 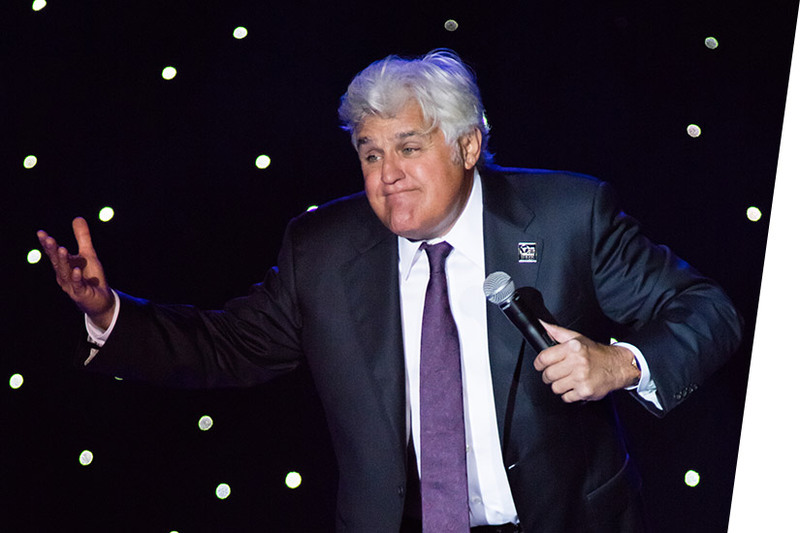 The night will conclude with a stellar performance by renowned comedian Jay Leno. Past entertainers have been Tim Allen, Jeff Foxworthy, Howie Mandel, Dennis Miller, Dana Carvey, Bob Newhart and Wayne Brady. field at the famed Boca Raton Resort & Club. On display at this year’s Concours will be an exquisite collection of Bentley’s, as our Marque of the Year The judging process will combine a point/percentage system, along with the Modified French Rule evaluation criteria of the cars condition, authenticity/originality, and appeal in the following areas: the vehicle’s exterior, its interior area, the engine area, and the overall presentation, visual impact, and significance of the car. JAY LENO WILL BE THE CELEBRITY JUDGE!